No. 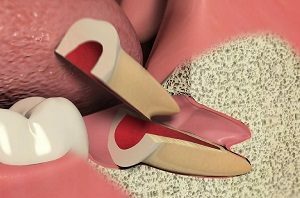 If there is enough room they will usually come through into a useful position and cau se no more problems than any other tooth. It all depends on the position and the shape of the roots. Your dentist will tell you how easy or difficult ea ch tooth will be to remove after looking at the x-rays. 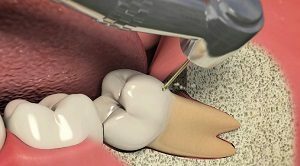 Upper wisdom teeth are often easier to remove than lower ones, which are more likely to be impacted. Your dentist will say whether the tooth should be taken out at the dental practice, or whether you should be referred to a specialist (oral surgeon) at a hospital. Very occasionally there is a possibility of some numbness of the lip after the removal of a lower tooth – your dentist will tell you if it is possible in your case.